TJ is highly talented and versatile - perfect for xmas functions, weddings and conferences. 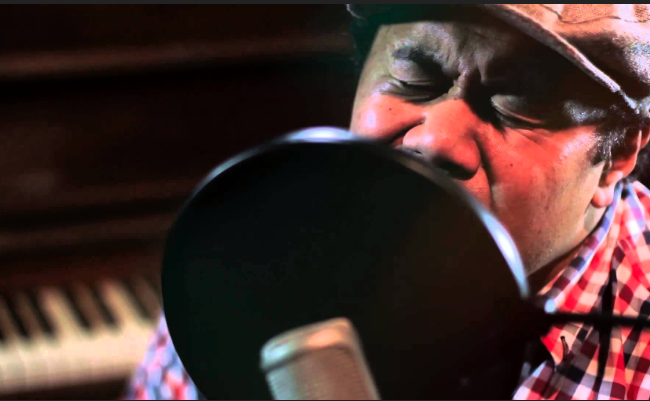 TJ Taotua and I has been singing for 18 years, specialising in RnB soul, but can sing all genres and styles such as blues, jazz, funk, motown, disco, old school etc…. 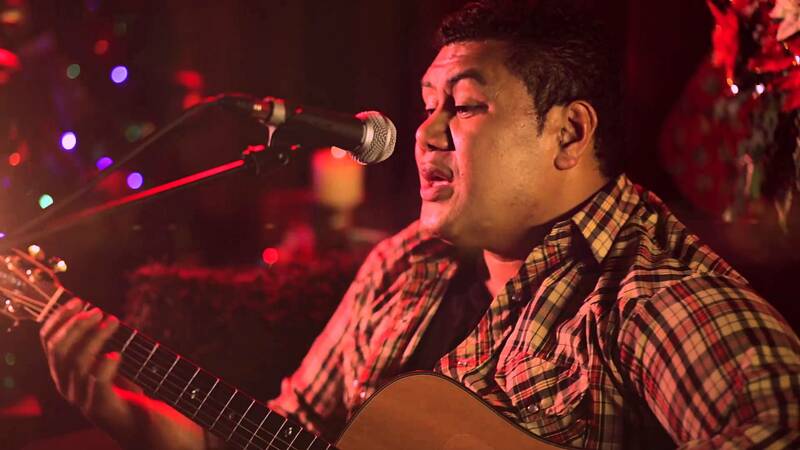 he can also do Pacific music and various Pacific styles Samoan, Tongan, Fijian, Hawaiian etc…a TJ plays guitar and keyboards and often gigs with backing tracks but can do acoustic and vocal sets or piano and vocals sets as well as back ground music. He works solo, duo or with his live band. He is highly talented and versatile – perfect for xmas functions, weddings and conferences. He released his first album in 2002 called inside out and it is a mix of RNB gospel originals. His song “If Only You Knew” on the album was part of the first “SUPA FRESH” album release by KING MUSIC in 2003. He has opened and performed along side artist/groups such as Jamoa Jam, Ardijah, South Side Of Bombay, Rosita Vai, Arradnah, Beatroots, Specifix, Katchafire, Chongnee, Dei Hamo, and many more.